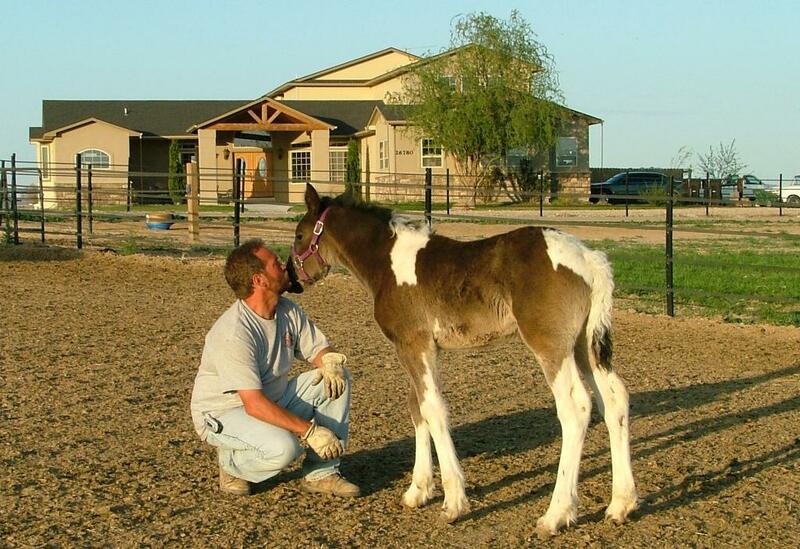 Welcome to the Snake River Draft Website, home of Snake River Shires and Kasma Clydesdales. We would like to introduce you to our extended family of beautiful Shires, Clydesdales, Gypsy Drums and Warmblood Horses. Copyright Snake River Drafts. All rights reserved.